– Mrs Julie Lockyer – Head of Primary School. We are committed to offering a broad range of educational experiences that are interesting, engaging, challenging and fun. A diverse curriculum encourages lifelong learning that helps equip them for the years of schooling ahead. Our Primary School curriculum is developed from a God-centred perspective and acknowledges Him as the ultimate source of knowledge. A strong academic foundation is laid in these early years and built on from the Prep year. 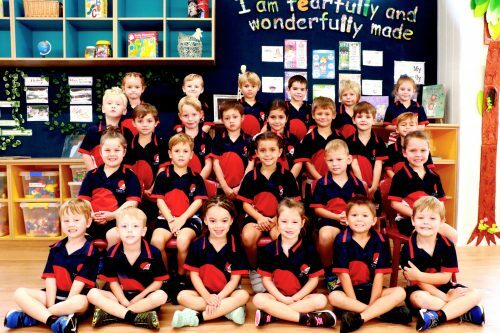 The Primary curriculum is framed and in accordance with the new Australian Curriculum. Prep focuses on the development of social skills, emotional and spiritual needs, as well as stimulating physical and intellectual abilities. The learning area reflects the home environment and from time to time children join in activities with the Junior Primary School to further the continuum of learning. 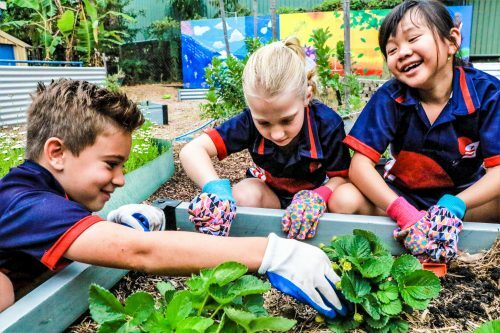 From Years 1 – 6 we seek to develop strong inter-disciplinary skills and creative thinking, introducing the children to a holistic view of education. Building relationship skills and resilience is a core component of the Primary program.